Whether it’s knowing where to start, having the right sponges, or buying the correct cleaning products, cleaning a home can be a daunting and annoying chore. Since the hardest part of housecleaning is diving in and doing the dirty work yourself, here are a few tips and tricks that can help you tame even the messiest living space. If you’re scrubbing at a particularly messy stain in your microwave for a long time, you’re probably working much harder than you should. Instead, try boiling a bowl of water inside of the oven for a few minutes before running a sponge around the inside panels. The steam from the hot water can loosen up tough stains that get stuck to inner surfaces, which you can then wipe away effortlessly with ease! As long as you keep a bottle of vinegar in your house, you’ll never have to buy an expensive cleaning product for your mirrors or glass surfaces. Simply mix vinegar and water, pour the solution into a squeeze bottle, and spray onto a surface that you’re cleaning. Then, make circular strokes with a balled up newspaper to properly scrub off all smudges and dirt. If you find any patches of grime that are being stubborn, use cotton swabs spritzed with the same vinegar solution to remove them. Keep your mirrors sparkling by cleaning with vinegar and water. Vinegar and water can also help to eliminate mildew and other grime from building up in bathroom tiles. Baking soda mixed with water is also an excellent home cleaning tool and works when matched with a toothbrush as a scrubbing tool. 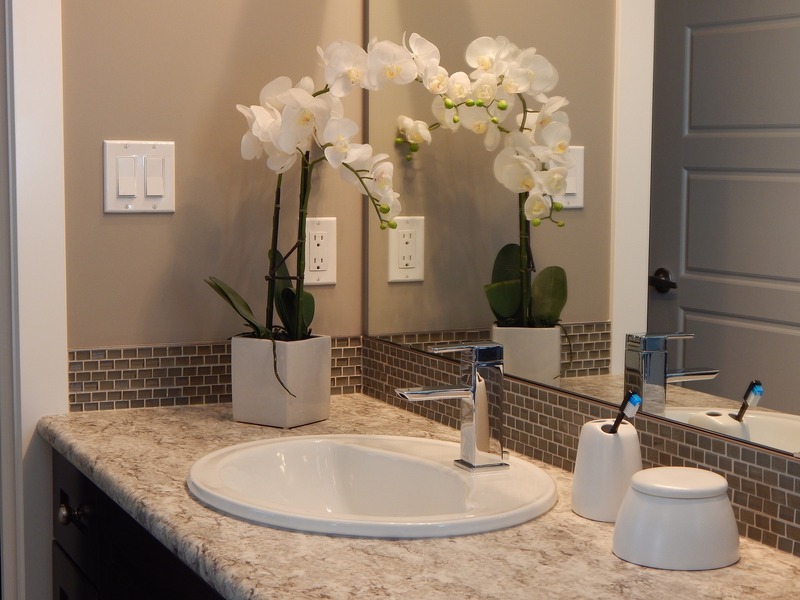 However, if you do end up using a cleaning product with chemicals or a mix of your own grout cleaner, make sure that your bathroom is properly ventilated by turning on a fan or opening up a window or door. 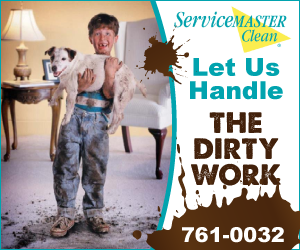 Pets can be just as messy as your family, especially if their coats consistently shed on your furniture and floor. 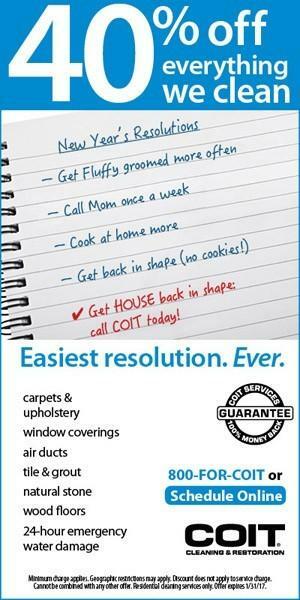 And since pet hair can cause your home to look shabby and unkempt, it’s best to clean it as often as possible. One easy way to do this is to buy a paint roller, screw a broom handle onto the bottom, and apply double-sided duct tape around the roll. Then, simply roll over couches, beds, and carpets! 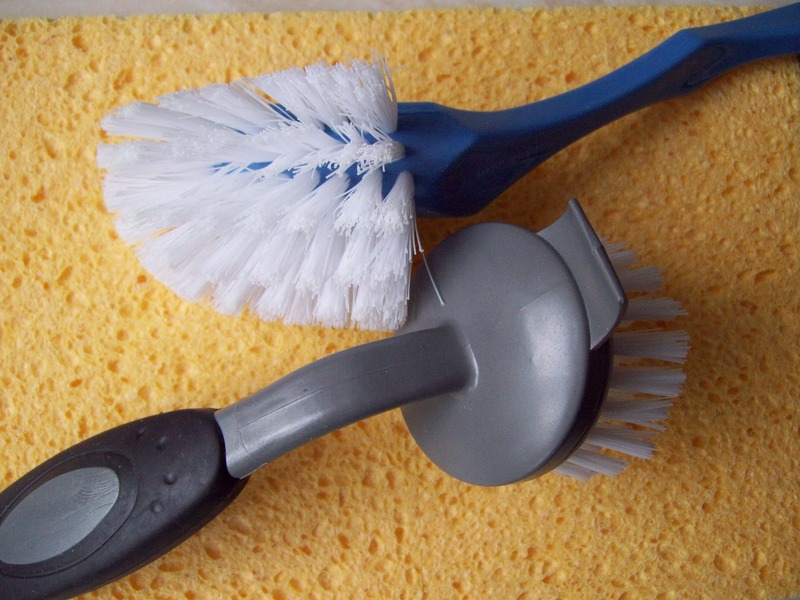 Disinfect all cleaning tools and throw away sponges that have been overused. There’s nothing worse than using a grimy sponge to clean the kitchen surfaces or dining room tables of your home. And since a dirty sponge tends to spread more germs and infection, it’s best to keep them as clean as possible. Try disinfecting sponges after each use by soaking them in hot soapy water or running them through a dishwasher. If a certain sponge is looking particularly suspicious, throw it out in the trash. Sponges can be a magnet for bacteria and salmonella, and at the end of the day, it’s better to be safe about your cleaning methods than to get sick. For even more deep cleaning tips, check out our article on prepping your home for moving day or our advice on setting a regular cleaning schedule.